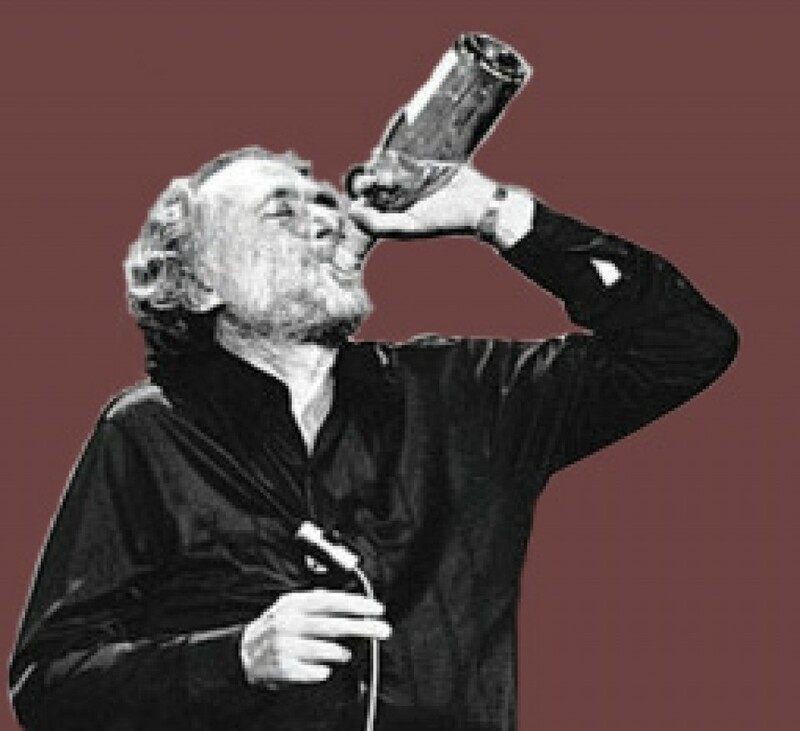 Charles – Would Bukowski Drink It? I spotted this at my corner market for $10 and had to give it a try. Charles Smith Wines have a fantastic reputation and I’ve enjoyed what I’ve tried from them so far. The Charles & Charles refers to Charles Bieler & Charles Smith, two well known makers. If you are looking for a fantastic white or an excellent Chardonnay for $10 – look no further. The Charles & Charles 2012 would easily stand up and beat Chards in the $15-$25 range as well. Out of bottle into the glass the wine has a very floral and citrus aroma with a deep straw color. Lemon, apple, a touch of grass and vanilla. Tasting notes included the same with the addition of pineapple and oak, well balanced. Leaned more toward crisp than buttery, but with a nice mouth feel and long finish. Its an elegant wine without the fuss. 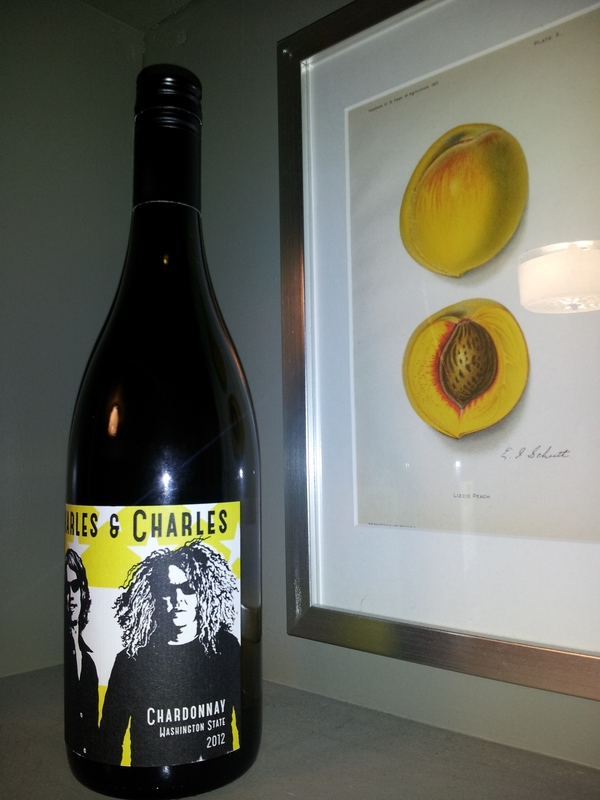 The Charles & Charles Chardonnay would go well with fish, poultry and lighter fair. I think it would also accompany Asian dishes nicely as well. I tend to like the crispness of good whites with the sweet and sour of certain Chinese and Thai dishes. For cheese pairing, I think sharp Cheddar, Emmentaler, Brie and Gruyère would all match well. With a great wine this inexpensive, you can splurge on the accompaniments. Some additional information on the wine: The Charles & Charles project is a collaboration between Charles Smith and Charles Bieler of Three Thieves, Bieler Père et Fils, and Sombra Mezcal. The Charles & Charles portfolio includes a red blend and rosé from Columbia Valley vineyards (also available in kegs). With an abstract play on the American Flag (designed by the historic Nashville poster shop, Hatch Show Print), the labels showcase the intent to provoke thought of the future while honoring the past. Would Bukowski drink it? A wine this good for the price of three bottles of Thurnderbird? OK. I’m in.